Ever since renewing my status as a MUFON Certified UFO Field Investigator I tried my hardest to get along with my new state director, but in the end I just couldn't do it. So last week I resigned--again. Things started out weird, when her first official act as my "boss" was to encourage me to buy her friend's book about orbs. I'm not a big orb guy myself, but even if I was, I would have been irked by her insisting over and over again that I buy some book arguing that the Earth is being invaded by malevolent orange alien orbs. So I didn't buy it. Right away she started to micromanage, telling me how, when and where to investigate my cases, and emailing me on pretty much a daily basis demanding updates, which didn't sit too well with me. Then it got worse. She started telling me what the disposition of my cases should be before I even investigated them. The explanation for each case was always the same: orbs. She always had an iron-clad case for why the explanation could only be orbs. That's when I asked her about the photos of the aliens. I got crickets. Still haven't seen them. Some time after that, she revealed to the group that she has had a lifetime of abduction experiences, and that she had just had one a few days earlier. Her proof? She woke up one night with a gelatinous substance on her nose. And the next morning her hands and robe glowed under a black light bulb. That's MUFON's threshold these days for proving that an alien abduction has occurred. But that's not even the straw that broke the camel's back with me. What finally pushed me over the edge was discovering that she had been going through my old case files and changing my case dispositions. 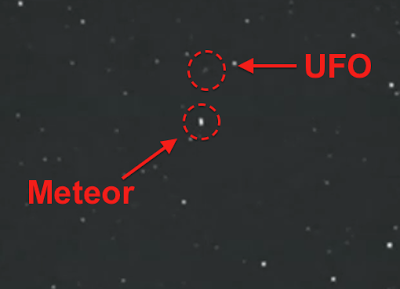 I talked to a higher-up at MUFON about this and learned that a state director can indeed change other peoples' case reports on a whim, and I didn't like that. See, she wasn't actually re-investigating my cases. She was just going over my case notes and deciding that many of my "insufficient data" cases were wrong, then changing them to "unknown other," aka: orbs. most prominent object flying at this time in WI." Well, of course! But, hey, it's not all bad. She assured me that my ignorance on these matters was not fatal to my career as a field investigator. I just needed more training. And I needed to buy her friend's book. I never would have thought it possible, but I have finally reached a point where I am tired of reading my biography of Dr. J. Allen Hynek. 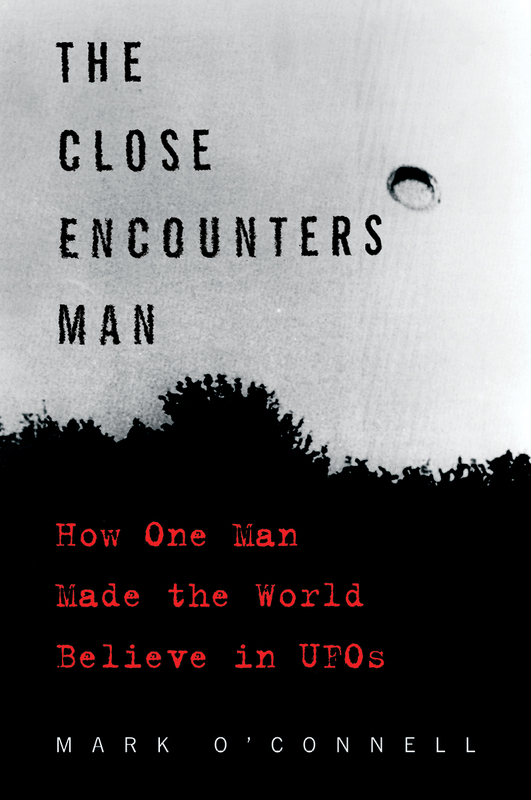 I have had to read and re-read and re-re-read the manuscript of The Close Encounters Man so many times in the past few weeks, going through the final copy edit and then meeting all the standards of my publisher's legal counsel, that I can barely look at it now. Chapter 1: Under the Dome . . .
Chapter 2: Unusual Stars . . .
Chapter 3: The Crowded Sky . . .
Chapter 6: Project Henry . . .
Chapter 7: Hynek in Wonderland . . .
Chapter 14: Mr. UFO . . .
Chapter 15: Signal in the Noise . . .
Chapter 16: Invisible at Last . . .
Chapter 18: The Spur . . .
Chapter 19: Purple Peach Trees . . .
Chapter 21: Close Encounters . . .
Chapter 22: Arizona . . .